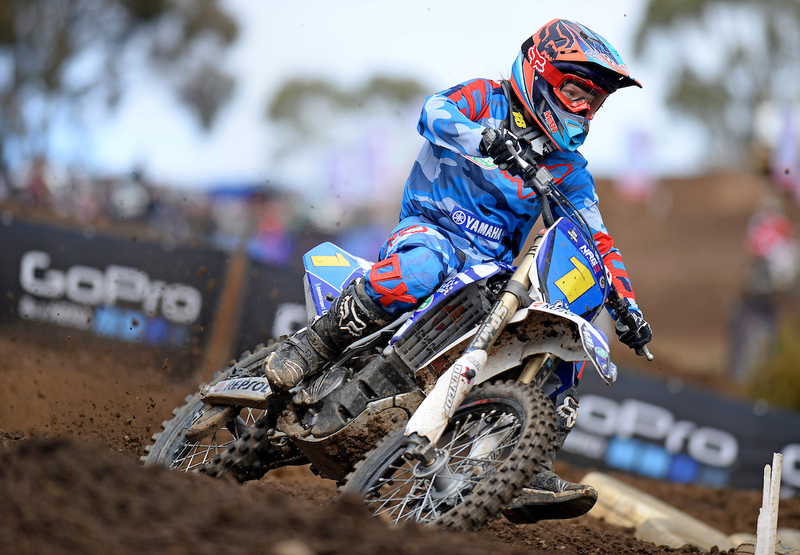 Australia’s fastest off-road female riders will have the opportunity to race for a Yamaha Motorcycle Insurance Australian Women’s Motocross title when the Motul MX Nationals head to Coolum on August 27-28. With Australia being home to not only the countries but the World’s fastest female racers, the Motul MX Nationals has confirmed that the Yamaha Motorcycle Insurance Women’s Australian Motocross Championship will be decided over four races at Coolum, allowing increased track time for the record number of entrants. Motul MX Nationals Series Promoter Kevin Williams says he is eager to welcome back the ladies to the series in less than one month’s time, and is encouraging all female riders to take part in racing the Women’s class at the final round of the championship. 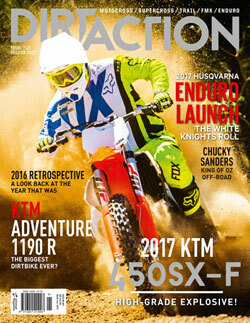 “It’s always fantastic to have the ladies racing alongside the MX Nationals. 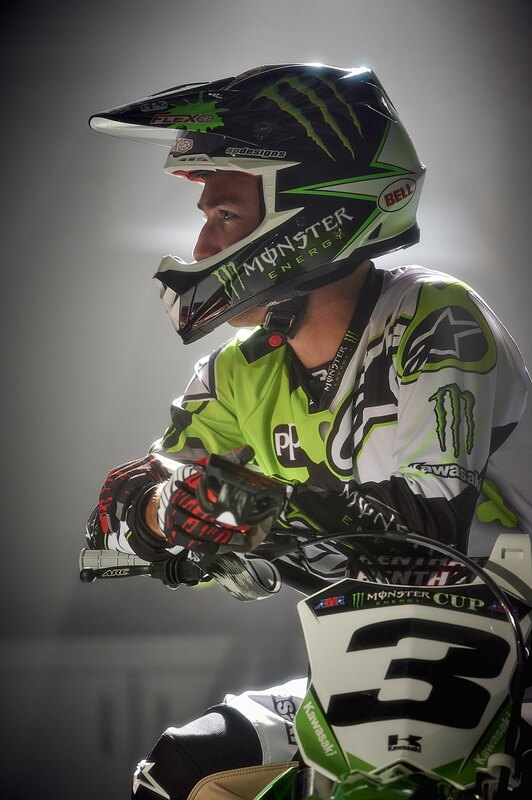 It provides a great platform for them to showcase to the manufacturers just what they’re capable of, and it’s very positive for the sport to have the ladies involved,” he said. “This year we have had a record amount of entries, and as it stands there will be more than 25 ladies lining up at Coolum. “With so many girls keen to take part, we have also increased the YMI Australian Women’s Motocross Championship to four motos, so there will be two races on Saturday and two on Sunday. 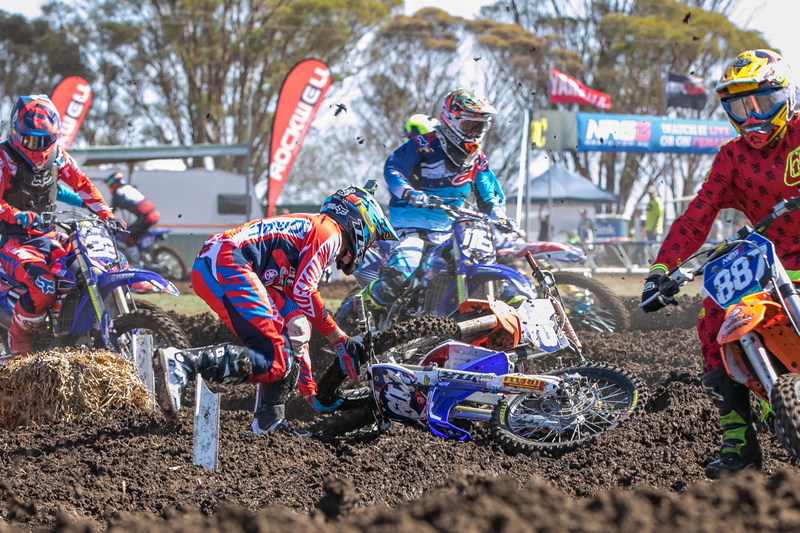 The first and only round of the 2016 Yamaha Motorcycle Insurance Australian Women’s Motocross Championship will be held at Coolum in Queensland on August 27 -28, 2016.